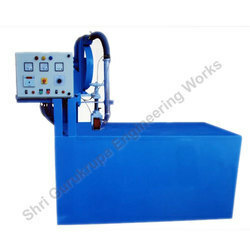 Prominent & Leading Manufacturer from Vadodara, we offer pp woven fabric sealing machine and hdpe woven fabric sealing machine. 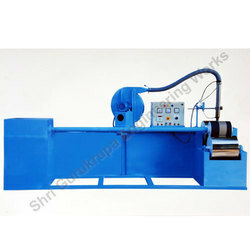 Our firm offers a high-quality range of PP Woven Fabric Sealing Machine to our esteemed clients. We take into account the prevailing trends and standards set by the industry and offer suitable range of products. The entire range of products is offered at market leading price range.